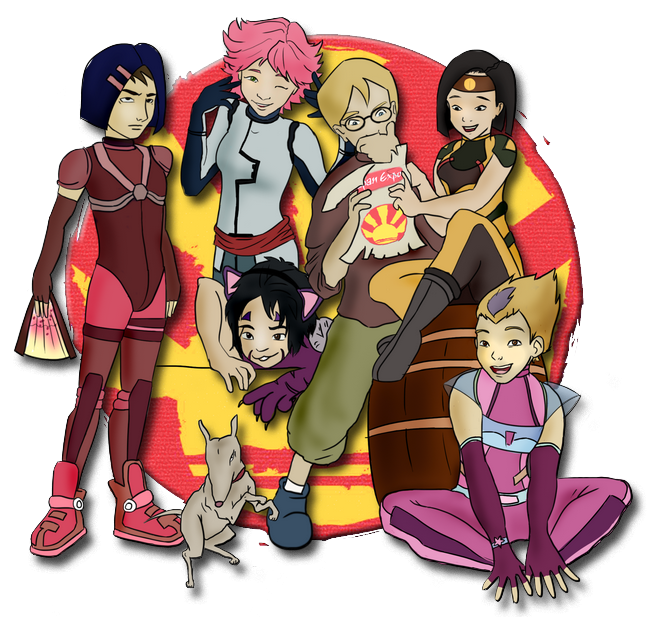 Discover here the Code Lyoko 2013 Japan Expo Group Cosplay project. This is a group of fans cosplaying together for Code Lyoko at the 2013 Japan Expo. Feel free to check it out here! Discover here a picture of a LyokoFan, in this event. Much less pronounced than Japan Expo 2013 (The Evolution series being "finished", CodeLyoko.fr considered organising an IRL meetup outside a convention, rather than at Japan Expo itself), the 2014 edition still saw some cosplayers proudly wear the outfits from their series. We also managed to get back a number of members from the year 2013 (The essential season 1 Yumi, our Wilson in his Jim costume, virtualized Jeremy, Earth Aelita seasons 2/3). 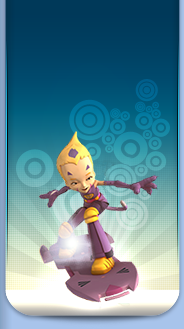 To them we have added an Evolution Yumi with her staff and a new season 1 Aelita, virtual outfit. 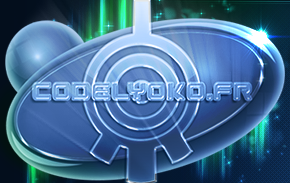 Click on the photo below to access the photo album on CodeLyoko.fr's Facebook page. Discover more cosplays on our Deviant-art !